After receiving formal training from the Vidal Sassoon Academy in Santa Monica, California, Jeremy ventured to Chicago to work as a senior stylist at Vidal Sassoon Chicago before joining the incredibly talented Maxine Salon team in fall 2017. 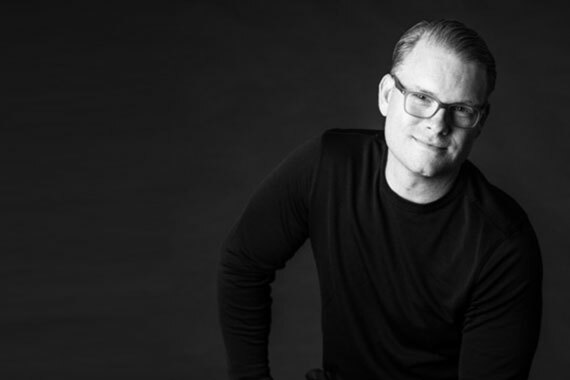 From bobs, to long layers, to short hair, to men’s looks, Jeremy enjoys working with all hair types and has a special ability to help his clients choose a style that can be successfully replicated at home once they leave the salon. What is your favorite cut/style to do? I enjoy working with all types of hair- lengths, shapes, textures, etc. The saying, “Choose a job you love and you will never work a day in your life” couldn’t be truer for me. What do you never leave home without? Never say never, but I rarely leave home without my phone and a set of headphones. I love listening to podcasts, playing games and watching movies, especially while riding the train. I think it is pretty incredible that all that can be done on a single device that fits in my pocket. What is the best thing about working at Maxine? Our salon is such a beautiful, vibrant space in a great location. Plus it’s an honor to work alongside such a talented staff. Who is your style icon? Why? I don’t really have a style icon, but whoever came up with “athleisure” is a genius. Where did you grow up? My father was in the military, so during my childhood we moved around a bit. Most of our time was spent on an Air Base in Blytheville, Arkansas. Once he retired, we moved to Indiana. Favorite thing to do on a free Sunday? Make a pancake breakfast for my wife and kids, and according to them, my flapjacks can’t be beat!